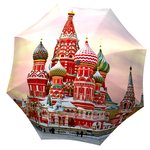 Is there anything more beautiful than Moscow in the winter? 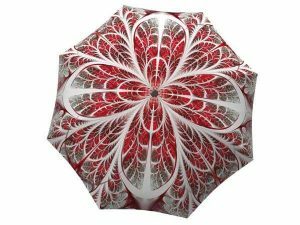 Why yes, there is – this travel umbrella of Moscow in the winter. 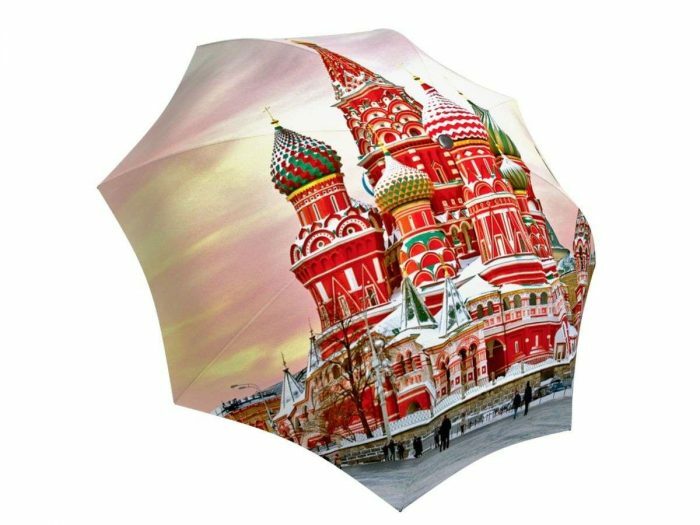 Take a stroll down Red Square and while enjoying the mesmerizing views of the Saint Basil’s Cathedral. 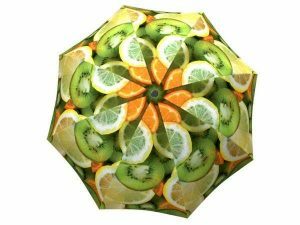 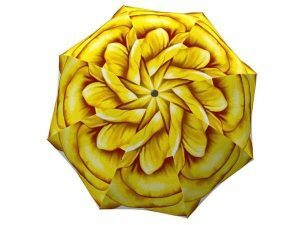 This brilliantly coloured rain accessory will brighten up any rainy day with its unique design These umbrellas will make the best gift for any Russian friends or family no matter the occasion. 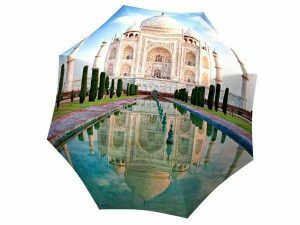 The travel enthusiasts in your life will also be captivated with the beautiful print of this custom rain gear and impressed with the compactness of this collapsible umbrella.